Tes Robinson – brilliant at the heart of the Khalsa defence. 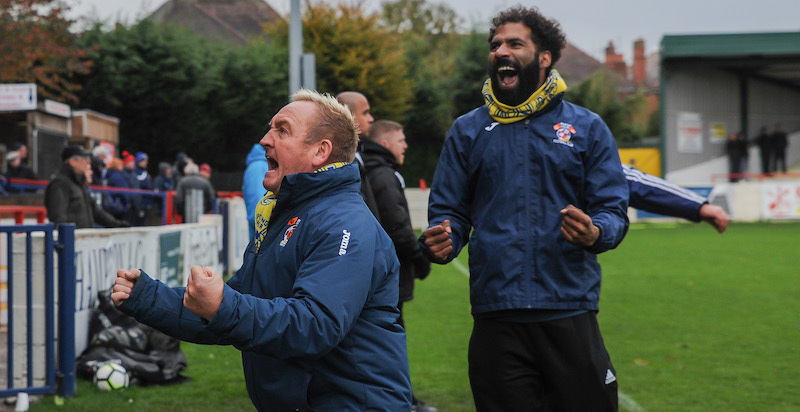 Fourth placed Khalsa produced a heroic performance to beat third-placed Worcester City – unbeaten since the middle of August – thanks to a Lee Chilton penalty just after the break. 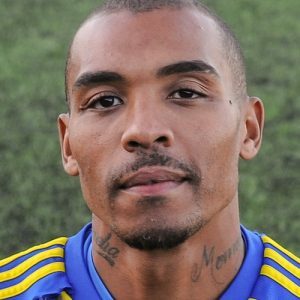 Worcester – one of the heavyweights of the division – threw the kitchen sink at Khalsa but an absolutely faultless defensive performance, with Leon Miles and captain Tes Robinson at the heart, managed to repel everything the home side threw at them. The win was just what Ian Rowe will have been looking for after last week’s deflating home 4-0 defeat to Westfields which ended a nine-match winning run.